Headphones highly recomended. An afternoon improvisation, messing around with 7/8 time signature. 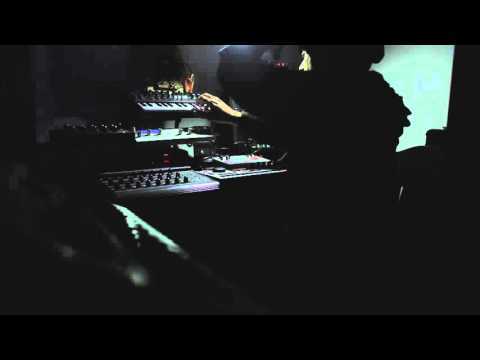 Gear used: Waldorf Blofeld , Arturia Microbrute through Eventide H9, Elektron Machinedrum, Akai mpc500 as main sequencer, Korg Ms2000, Clavia Nord Modular G2 and DSI Tetr4. Hardwire DL7 and RV8 were used on the Tetra.